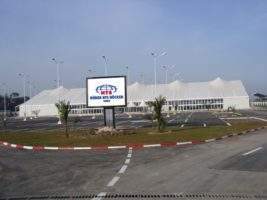 Röder HTS Höcker is a leading designer and manufacturer of high-quality airport buildings, terminals and aircraft hangars. 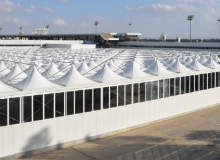 The company supplies both the private and public sectors with its airport building solutions, which include semi-permanent and temporary airport buildings, hangars and garages for airplanes and helicopters, logistics centres, storage facilities, temporary airport terminals and arrival halls, bagging handling areas, cargo and warehousing facilities, relocatable structures for ground support equipment, canopy structures, custom built structures to customer exact specifications. Airport terminals and buildings by Röder HTS Höcker are engineered using an aluminium frame. This combines lightweight, non-corrosive qualities with strength and durability. It also makes the buildings quick and easy to manufacture, transport and install. Despite this, all buildings are engineered to meet site specific snow and wind loadings, ensuring they can provide a more permanent solution if required and remain in place for fifteen years plus. The buildings will be designed to your exact specification, including dimensions, insulation levels, roof systems, wall cladding, glazed panels, doors and windows. 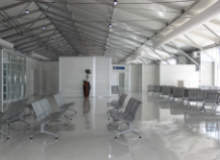 An airport building from Röder HTS Höcker can also be supplied with all the necessary equipment needed for a fully functioning terminal, including temperature control, PA systems, video surveillance, baggage handling systems, counters, furniture, and fire detection. 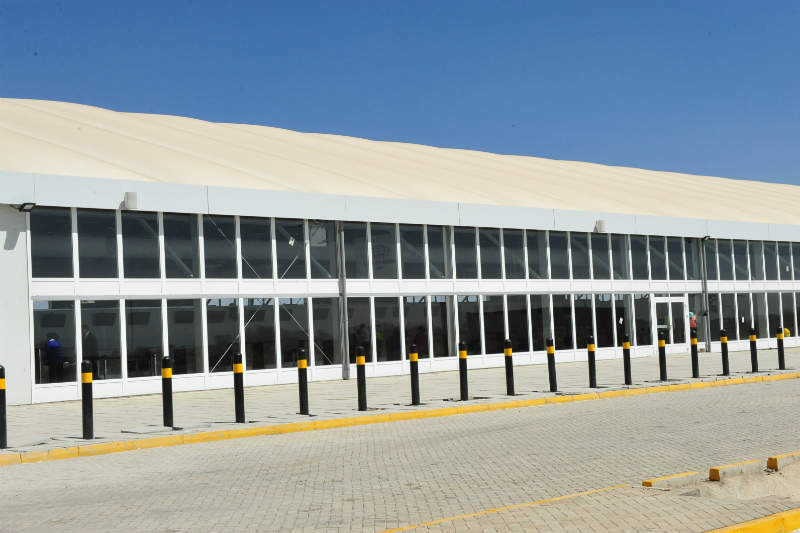 When would you need a temporary airport building? Permanent building projects can be a drain on resources, especially time and budget. 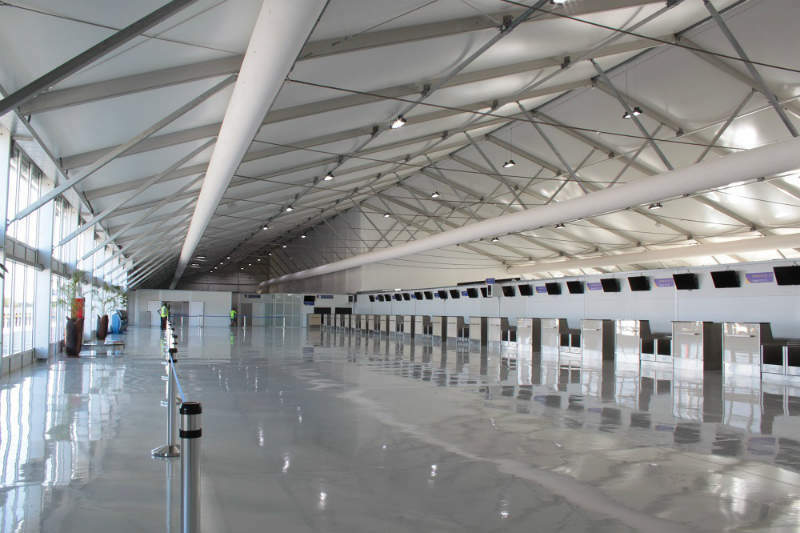 As an alternative, a Röder HTS Höcker semi-permanent airport terminal building means you can achieve the same result as a permanent structure but for much less time, cost and headache. 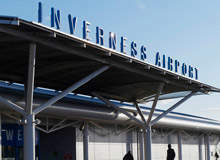 Unforeseen peaks in seasonality or a large global event could mean existing airport facilities can no longer cope with the increase in passengers. In turn this might cause frustration and delays. In the case of a high-profile world summit or event, having the right transport infrastructure in place might be key to the event’s overall success. 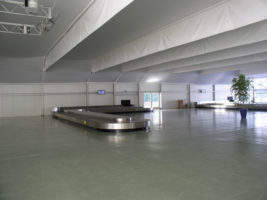 This additional space can be easily provided with a Röder HTS Höcker airport building or terminal, creating the space needed for the exact time period required. Fire or flood damage can cause chaos at any airport, with passenger and cargo flights drastically reduced. 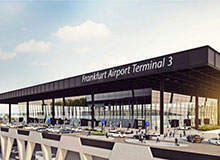 The ability to have the airport operating at full capacity quickly is essential, and something that can be achieved by using a Röder HTS Höcker airport building. A structural or aesthetic improvement to existing airport buildings and facilities can affect operational capacity. 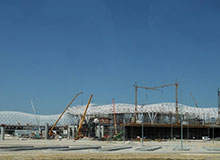 To avoid this, a temporary airport building from Röder HTS Höcker can be provided for the duration of the work. Röder HTS Höcker has witnessed rapid growth since its inception and today is considered a leading global force within its specialist market. It manufactures a diverse range of modular clear-span structures, which are available in widths ranging from 3m to 60m. Airports are continuously expanding and need to react quickly to a change in operational requirements. Our vast range of structures can easily accommodate your specific airport needs. For Röder HTS Höcker, innovation and technology are the company’s key driving forces, with substantial investment in the production processes playing a major role in the company’s steady development. The company continues to invest in its state-of-the-art, 64,000m² tent manufacturing facility, based in the region of Kefenrod, Germany. 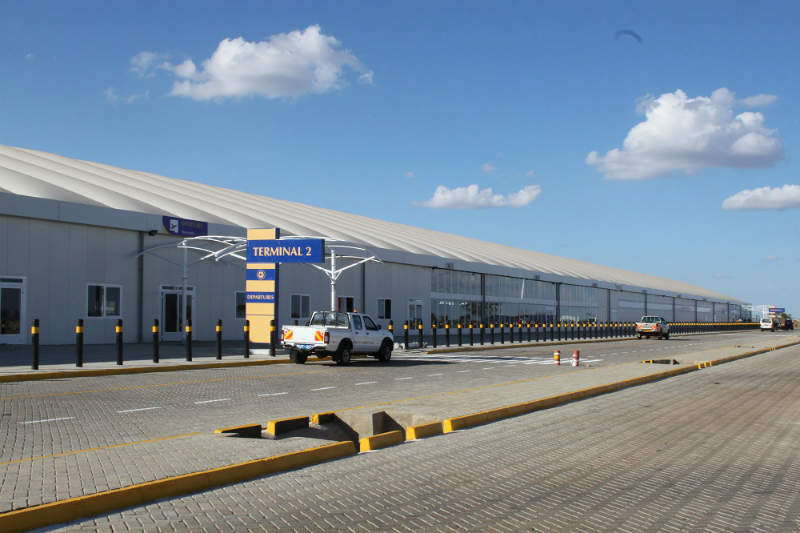 This facility enables the company to produce its vast range of high-quality airport buildings and products in-house. This ensures all customers receive optimum service levels, including short manufacturing lead-times, quality control, competitive prices and products that are designed and built to the highest quality standards. Oran, Algeria 2010 – airport terminal, 5,000m², supplied for increase in passengers during a world summit. 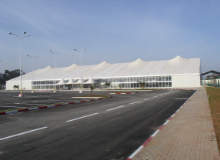 Tripoli, Libya 2011 – airport terminal building 4,500m², supplied as part of ongoing improvements. 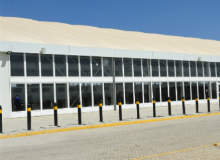 Nairobi, Kenya, Jomo Kenyatta Airport 2014 / 15 – airport building and terminal, 10,000m², supplied following fire damage. 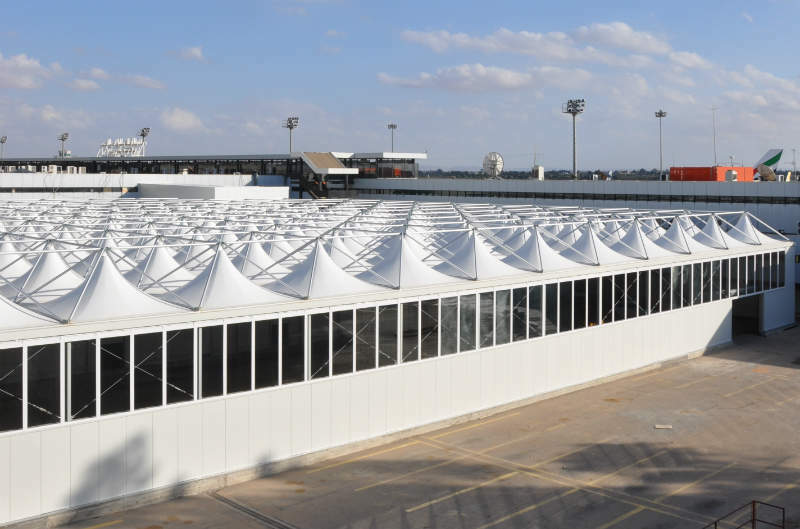 HTS Rapid Deployment Shelters will be showcased at the company's world-leading Tent Expo, Wächtersbach Exhibition Ground, Germany, between 15-18 November. 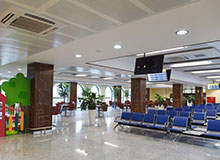 Kenyatta International Airport, Nairobi, East Africa's largest transport hub, experienced devastation back in August 2013 when a fire broke out in the main airport terminal building. 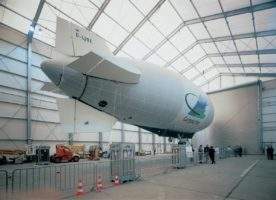 Most aircraft hangar projects from Röder HTS Höcker are a bespoke design and build, given the size of structures needed to accommodate and provide easy access for aircraft. 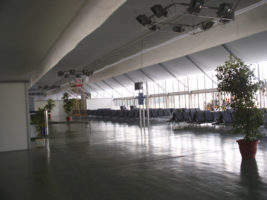 Airport buildings from Röder HTS Höcker can be supplied from its standard product range, or more typically as a customised build. For cargo aviation and air freight needs, the requirement for additional storage, warehousing or distribution centres can be easily fulfilled by Röder HTS Höcker. 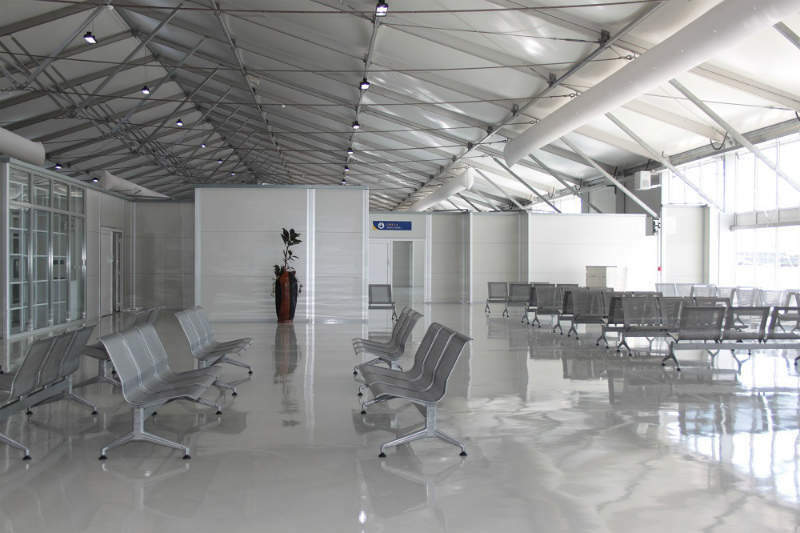 Airport terminals and buildings from Röder HTS Höcker are custom designed and built to meet each airport's precise requirements in terms of passenger numbers, size, site specifications and overall integration with existing facilities. Röder HTS Höcker is renowned worldwide for its ability to provide unique customised structures to all industries and organisations. The aviation industry is no different, and is a sector where customised design and engineering is required more than ever. 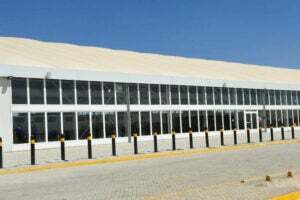 The Government of Kenya commissioned refurbished Isiolo Airport in July 2017. 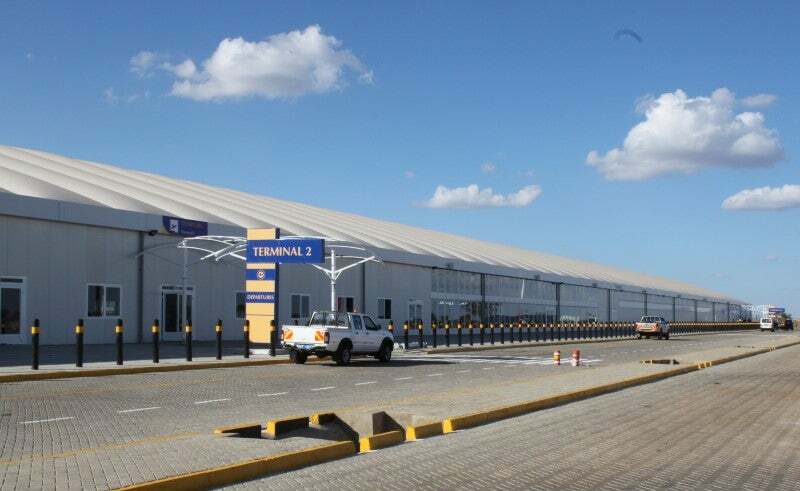 Located in Isiolo county, it is the country's fifth international airport. 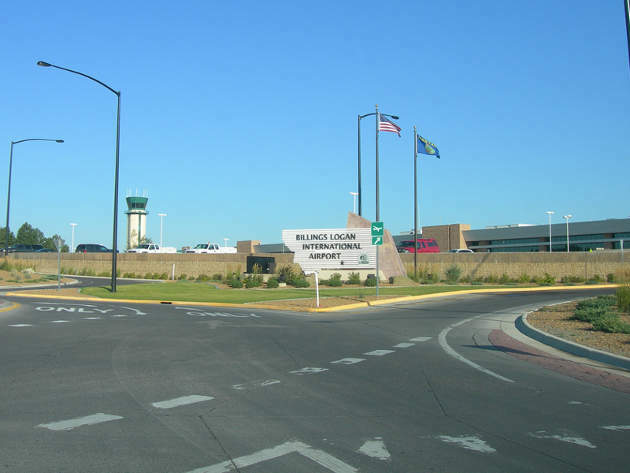 Billings Logan International Airport, the second biggest airport in Montana, US, is located north of Billings. 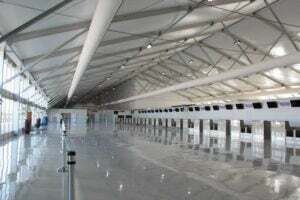 A new state-of-the-art passenger terminal was constructed at Zagreb International Airport, Croatia, to replace the existing terminal. 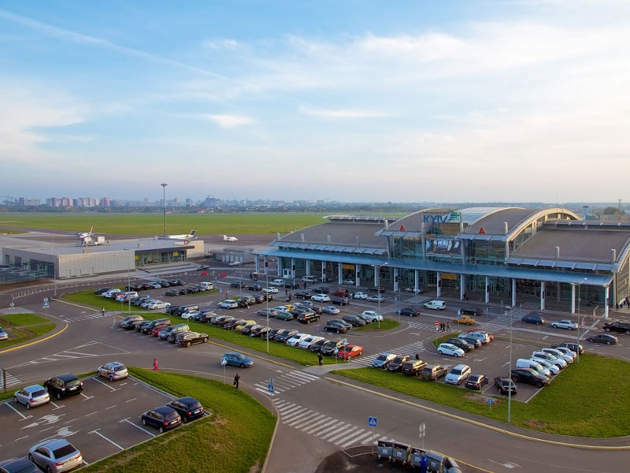 Igor Sikorsky Kyiv Airport (formerly Zhuliany airport), is an international airport located 7km away from Ukraine's capital city, Kiev. 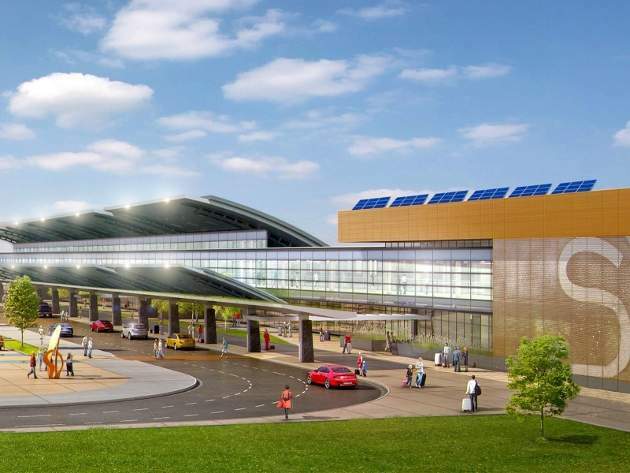 New York’s Syracuse Hancock International Airport is all set for a major revamp, which will transform the 55-year old airport into a state-of-the-art transportation hub that meets the modern day needs of the travellers. 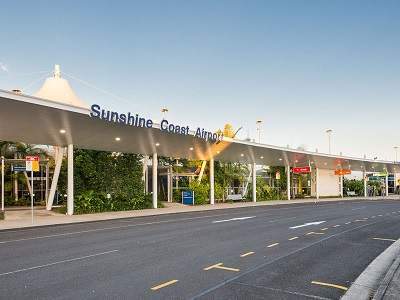 Located in the Sunshine Coast Region of Queensland, Australia, Sunshine Coast International Airport (SCA) is one of the fastest growing airports in the country, followed by Gold Coast Airport. Orlando International Airport, the second busiest airport in Florida, US, with an annual passenger capacity of 38.8 million, is about to launch a major development project to handle increasing passenger numbers. 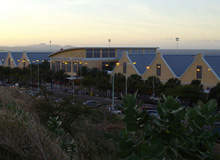 Located a few miles from Willemstad, the capital City of Curacao Island, in the southern Caribbean Sea, Curacao International Airport is one of the main airports in the Caribbean and an important passenger and cargo hub for the Southern Caribbean region. 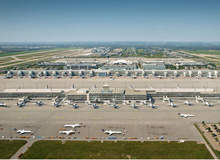 Frankfurt International Airport, owned by Fraport, is Germany's busiest airport and serves as the 'Gateway to the World' for the state of Hesse and Germany. 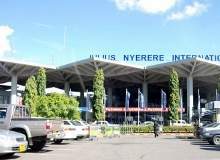 Julius Nyerere International Airport is the largest airport in Tanzania. 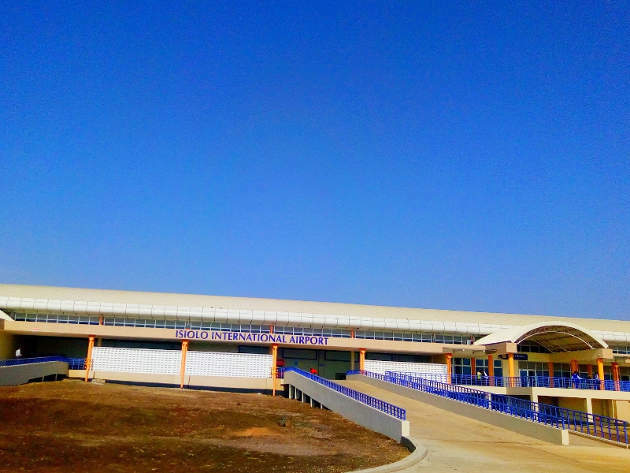 The airport is located 12km away from Dar es Salaam city. 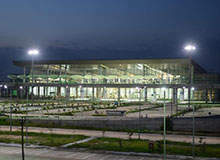 Chandigarh International Airport is located in Chandigarh, a well-planned city, Union Territory and joint capital of two Indian states Punjab and Haryana. 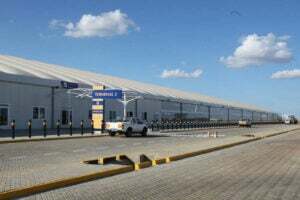 In the late summer of 2013, Kenyatta International Airport in Nairobi found themselves desperately searching for a new airport terminal building. 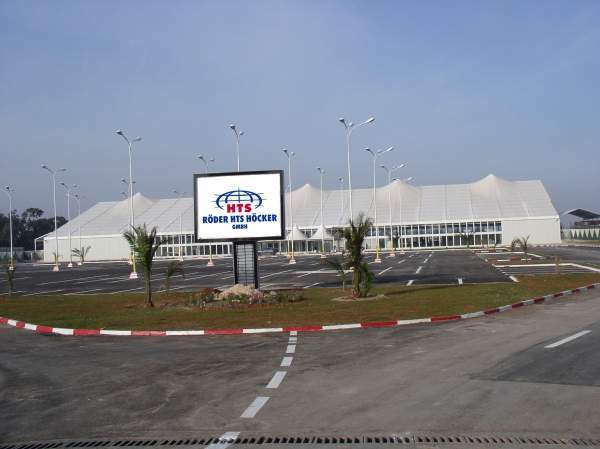 RÖDER HTS HÖCKER's HTS Military and Relief Shelter Systems division will be exhibiting at Eurosatory in Paris - from 16 - 20 June 2014. Röder HTS Höcker, one of the world's leading manufacturers of clear span structure systems, exhibited at the largest military show in South America - FIDAE.